The Power Up Tri Podcast will be hosted by former pro triathletes Matt Lieto and Jordan Rapp, lendingtheir in-depth knowledge of the multisport to the Zwift Tri audience. Can you be a successful athlete while maintaining a healthy social life? many pillows it takes to truly be comfortable before a big race. Greg Henderson of the Power Up Cycling podcast visits Matt and Jordan to talk training differences between cycling and triathlon. A cycling perspective can help triathletes tackle typical weaknesses on the bike. 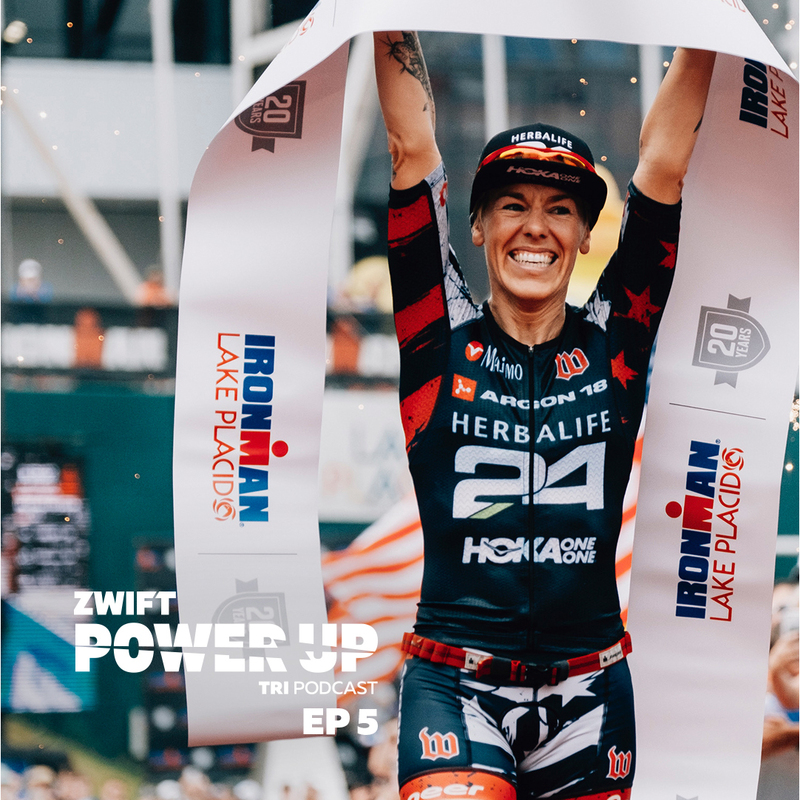 In this episode, 2016 Ironman 70.3 World Champion Holly Lawrence joins Matt and Jordan to talk training, racing, life, injury, dietary habits, doping accusations, and everything in between. Episode 2’s key topic dives into nutrition, from carbo-loading with sweets to whether leaner is better in the world of tri. Joining Matt and Jordan is Linsey Corbin who will lend her expert knowledge on the topic of how to do off-season right. Matt, Jordan, and Linsey tackle the tough topic of knowing when to shut it off and give your body rest, but actually resting and not just posting about #offseason on social media.